All rates and rates are quoted in USD. 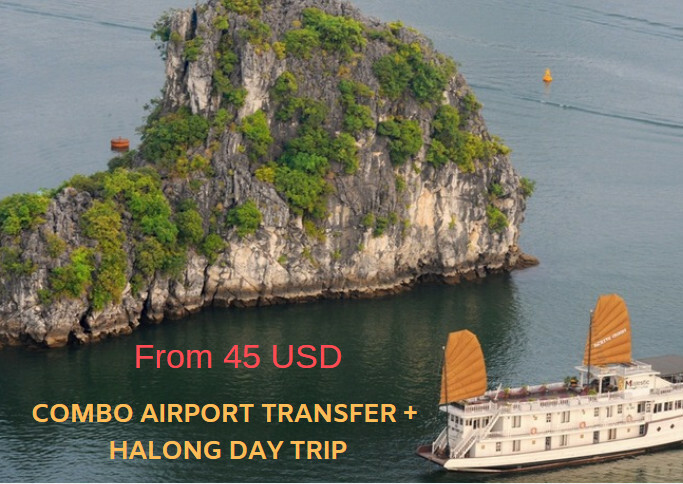 The price includes only the items listed explicitly on the website: https://www.hanoijourney.com in the details when making payment or on travel programs. Hanoijourney.com has no obligation to pay any fees not included in the package. – To calculate the amount due for full payment on the day of service we will need you to send it to us by fax, email or by phone, 7 days before your service credit card number. money and authorization for the transaction. – In case of cancellation of tour due to objective incidents such as natural disasters, epidemics, postponement and cancellation of public transport … Hanoijourney.com will not be liable for any additional expenses other than refund tour. – Children under 5 years old: Free of charge (sharing bed with parents). Two adults are accompanied by one child under 5 years, the second or more children have to buy half the price of the tour. – Children from 5 to 9 years: Buy 50% tour price (eat separately, sleeping with parents). Adults are only accompanied by a child aged 5 – 9 years, the second child must buy a single bed (However there are some children’s ticket price is 75-80%). – Children 10 years and over: Buy a tour as adults. – Airfare, train, public transport: Buy tickets according to the regulations of these carriers. Special requests must be notified to Hanoijourney.com at the time of booking the tour via website: Hanoijourney.com or by email, mail, fax, direct delivery. Hanoijourney.com will send a confirmation of your information and try to meet these requirements in its sole discretion, but will not be responsible for any refusal to provide services from carriers, hotels, homes. and other independent service providers. This information will be informed to you before departure. Provided on the basis of Hanoijourney.com’s contract with the accommodation facility. Hotel standards are set corresponding to “Include” in your tour purchase. If any changes are necessary for any reason, the alternative hotel will be equivalent to the standard of the original hotel and will be advised to the traveler before departure. Special requests should be made in advance to Hanoijourney.com and subject to availability, subject to additional charges (if applicable). Hanoijourney.com reserves the right not to meet these requirements if the hotel refuses to provide the service. 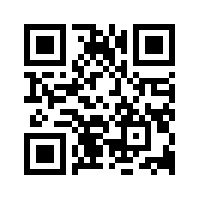 This information will be informed to you before departure. Check-in time is subject to the hotel’s usual characteristics after 13h00. Transportation depends on the tour program. Hanoijourney.com is committed to compliance with this standard as set forth in the “Include” or accompanying travel contract. With public transit programs, Hanoijourney.com reserves the right to notify you of any change in hours (if time allowed) to suit the requirements of the provider. Hanoijourney.com is not responsible for any reimbursement and liability for material or mental damage caused by delay in departure time of public transportation or delays caused by passengers themselves. . Hanoijourney.com only acts to help reduce economic losses for passengers. You are responsible for managing your personal belongings and items throughout the trip. If the customer lost or lost luggage, Hanoijourney.com will help passengers contact and report to the relevant department of lost or lost luggage. Loss of lost or lost luggage will be in accordance with the regulations of the service providers or insurance companies (if any). Total package tour includes insurance with the highest compensation of 50.000.000 VND / Vietnamese visitor – 50.000 USD / foreigner. Elderly coverage will be agreed on a case-by-case basis and stated in the “Include” section. Compensation (if any) will be made by the insurer in accordance with regulations – rules for travel insurance. Customers can directly or through the representative to register travel and payment, transfer money tour at two offices of Hanoijourney.com stated in Section II. Hanoijourney.com is solely responsible for providing information of the trip to customers who register directly or for representatives, contact by email and online tours on Hanoijourney.com website. We do not take any responsibility in case the representative does not provide or provide inaccurate information of the trip to the customer.